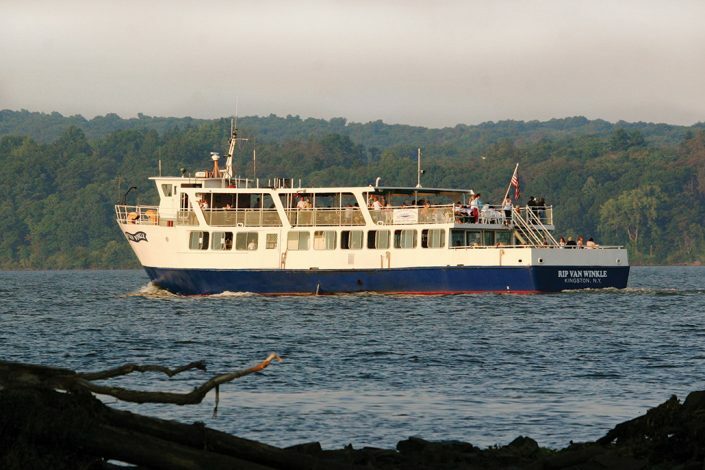 For over 35 years, Hudson River Cruises has provided passengers a first-hand view of the historic shoreline from the decks of the Rip Van Winkle. 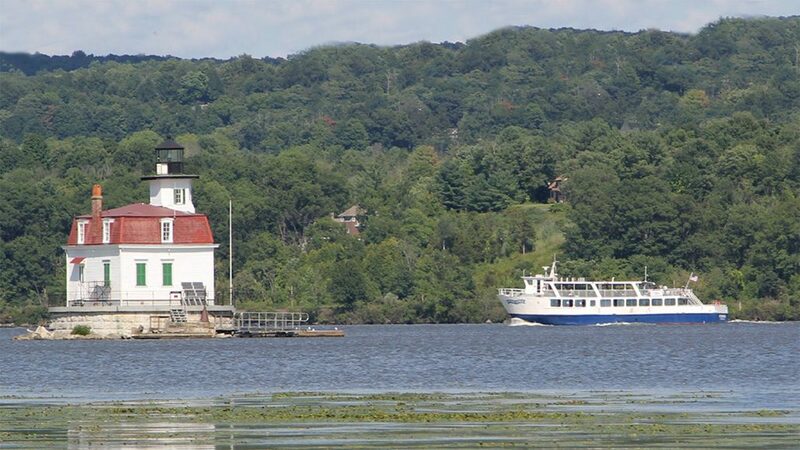 From our location in the heart of the Hudson River Valley in Kingston NY, Hudson River Cruises provides a delightfully unique opportunity to explore this ever-changing shoreline from May thru October. 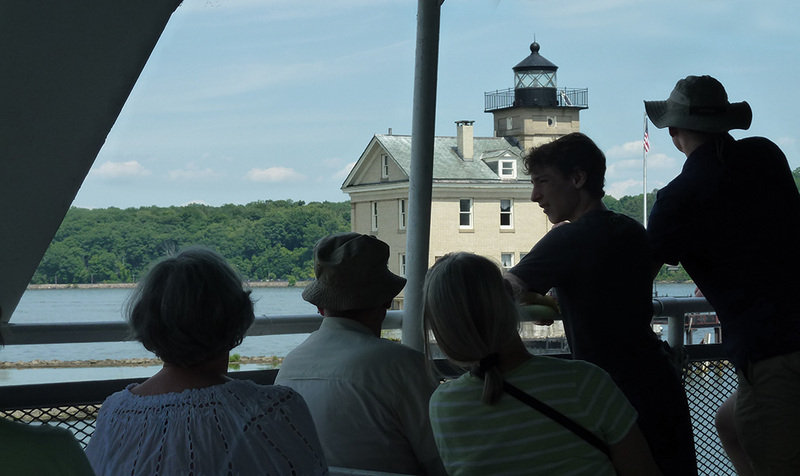 Our river excursions are not only relaxing with scenic views, but are informative too. 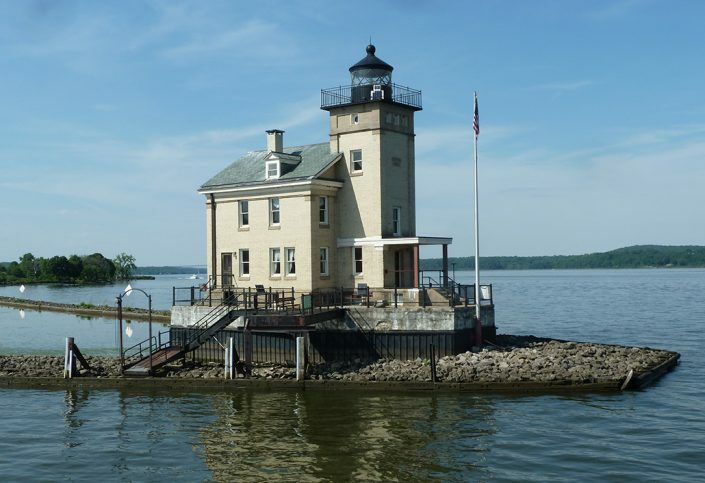 Your experienced guide will point out millionaires’ sumptuous estates, picturesque Hudson River lighthouses and quaint, sleepy villages surrounded by the natural beauty of vineyards, orchards and scenic preservation sites. 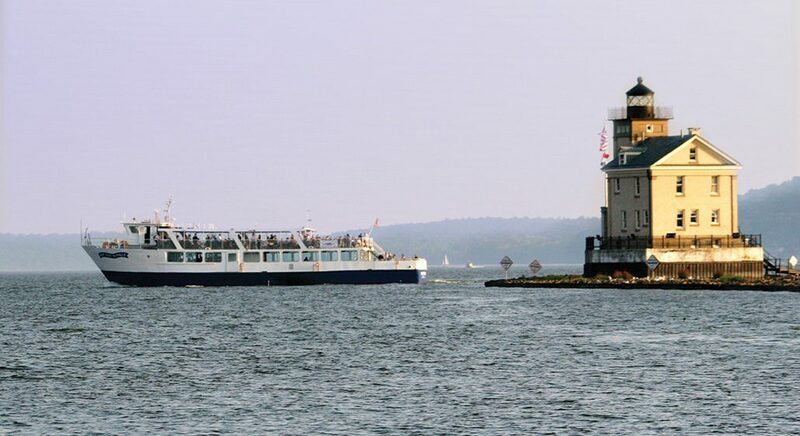 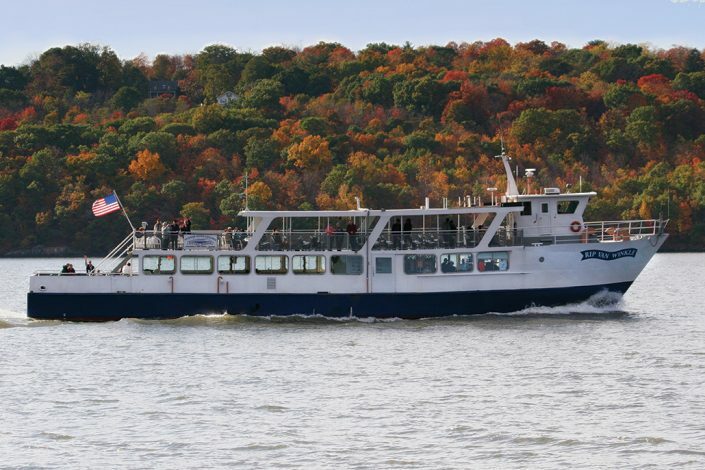 A sailing schedule for our sightseeing cruises and themed cruises can be found on our website at www.hudsonrivercruises.com.